Shell beach is one of those well known attractions near Denham. 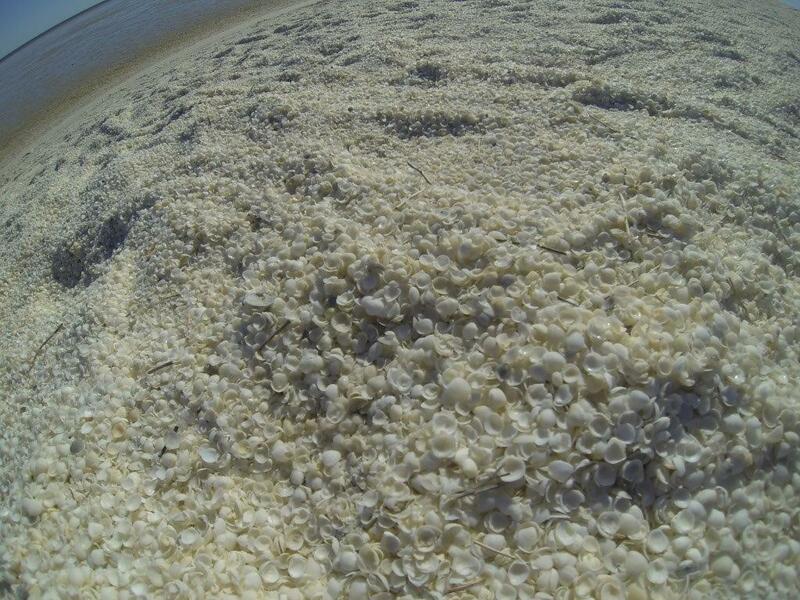 It’s one of the only places in the world where the shells continually wash up. They are mined here too.